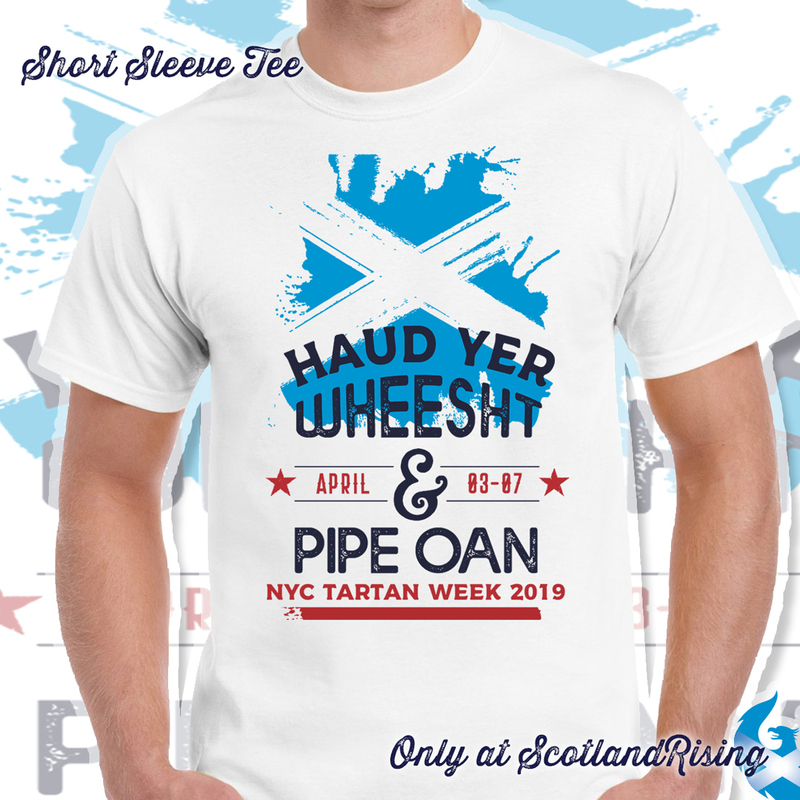 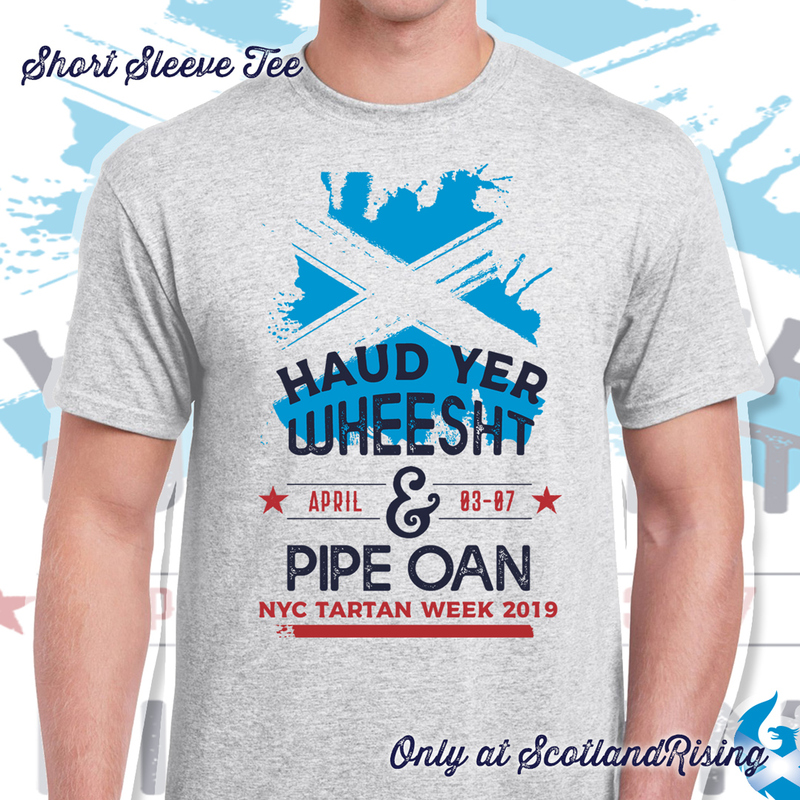 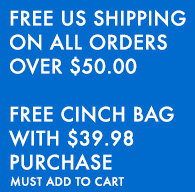 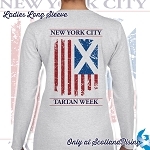 PROCEEDS SUPPORT NEW YORK TARTAN WEEK! 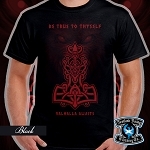 6 oz 100% Cotton Short Sleeve. 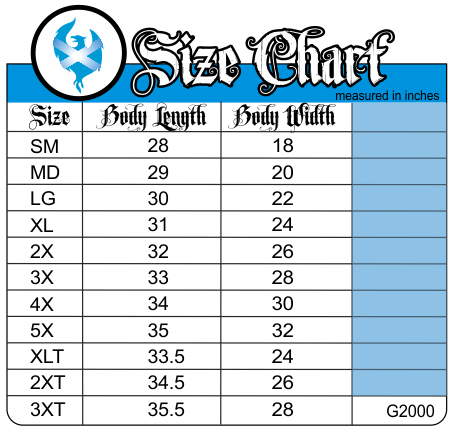 Seamless double-needle 7/8" collar, Taped neck and shoulders, Tear away label, Double-needle bottom and sleeve hem. 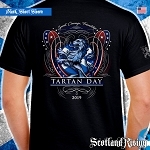 Support New York Tartan Day!